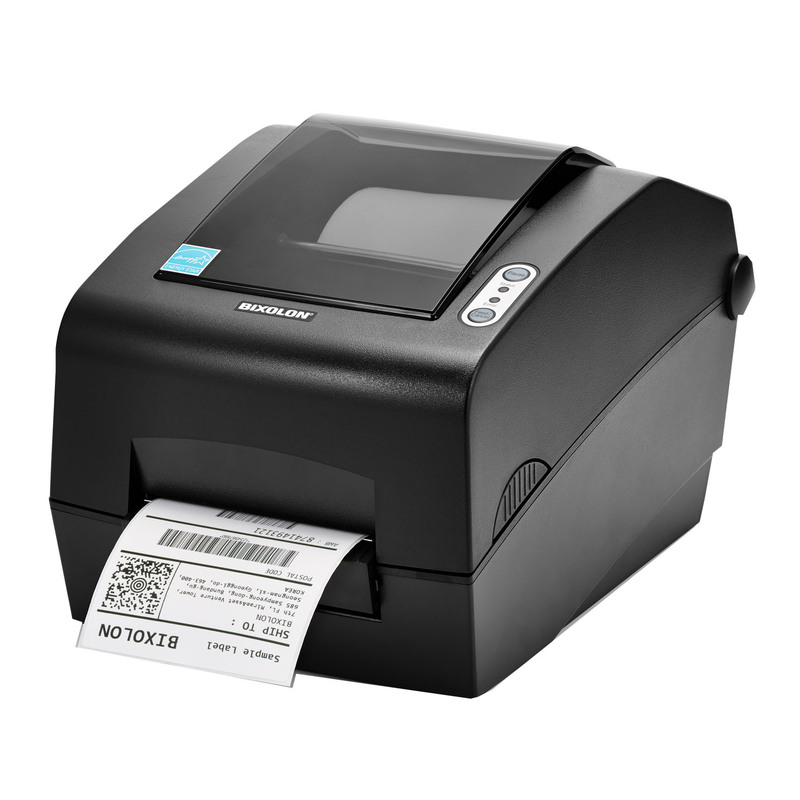 SRP-E770III economical 4” direct thermal label printer boasts 5 Inches per Second (IPS) (127mm/sec) and produces 203dpi high quality text, graphics and barcode labels. 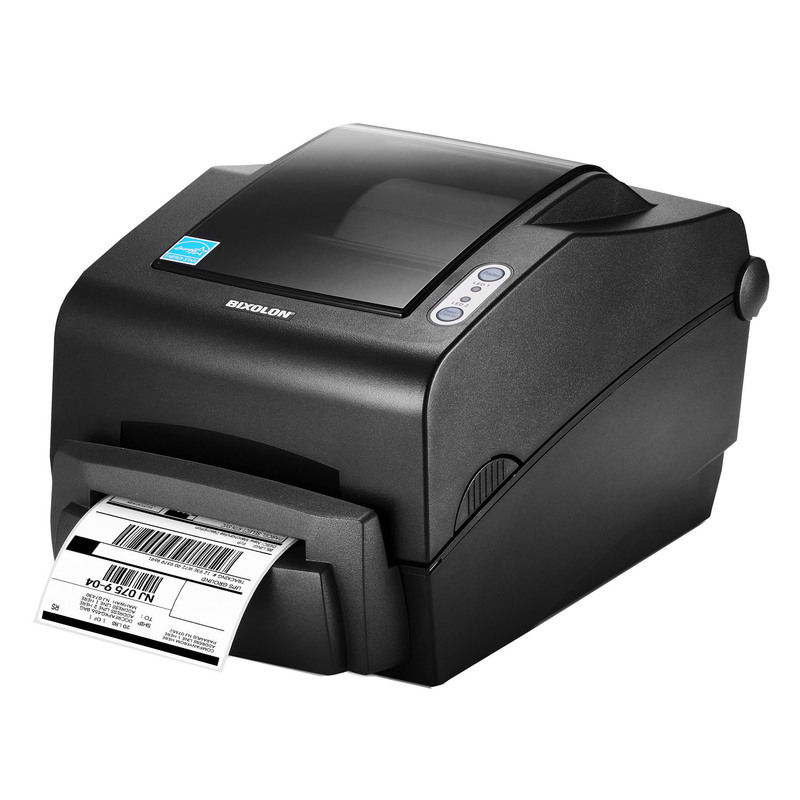 With fast data processing speed on all types of label. Fully compatible with marketing-leading programming languages including SLCS, BPL-Z™ and BPL-E™. Alongside label design software including BIXOLON’s Label Artist™ Seagull’s BarTender® and BarTender® UltraLite for BIXOLON. 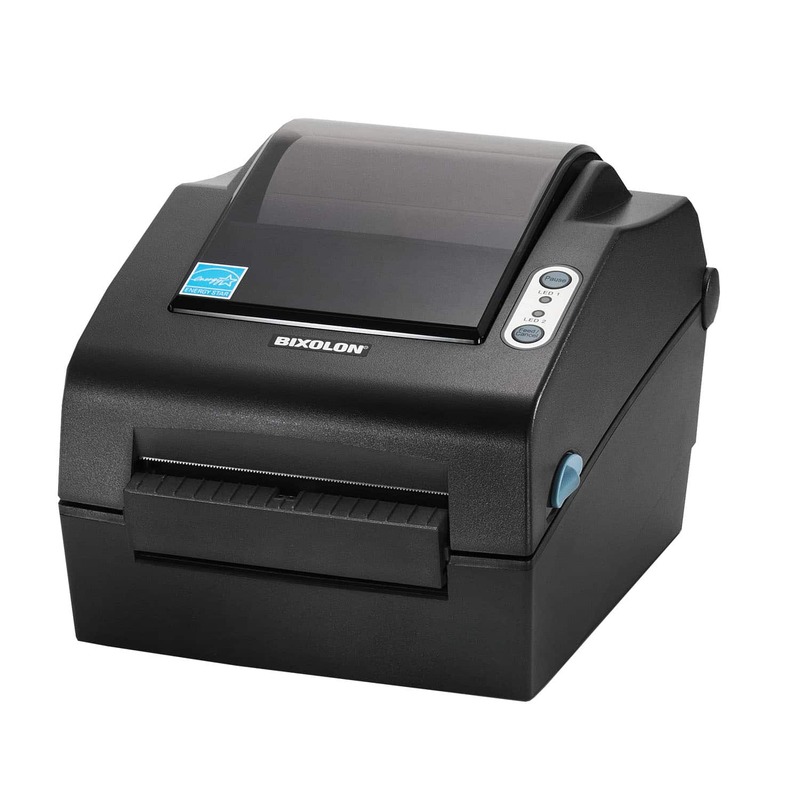 The SRP-E770III is a smart printer which can automatically detect and switch to the correct programming language. 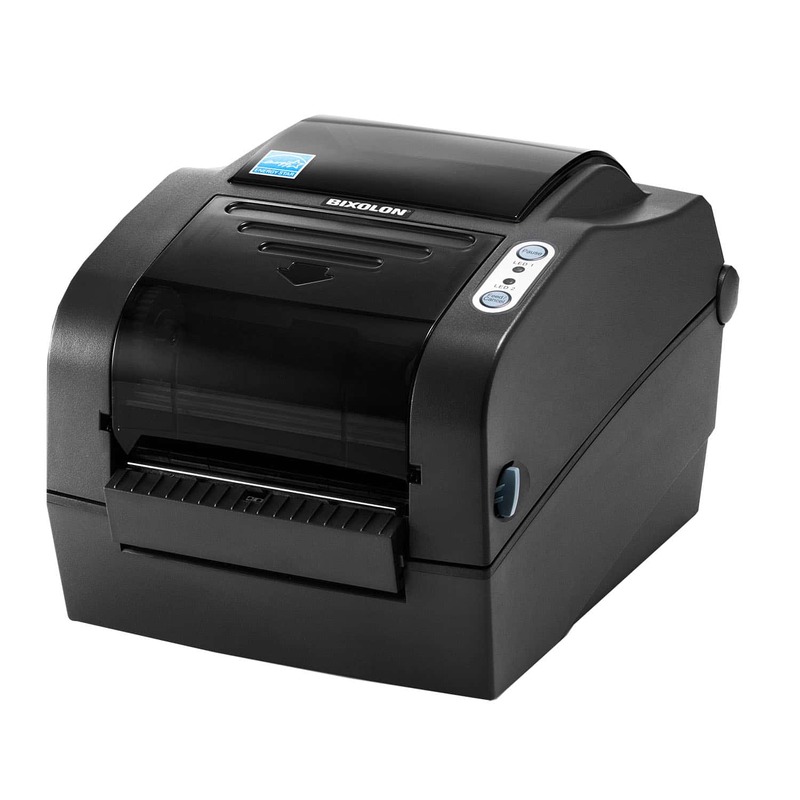 The printer modes can be easily switched via a button which is visually confirmed by LED. Supporting a compact, ergonomic design featuring easy media loading with adjustable paper guide between 1.5~4.2 inches. 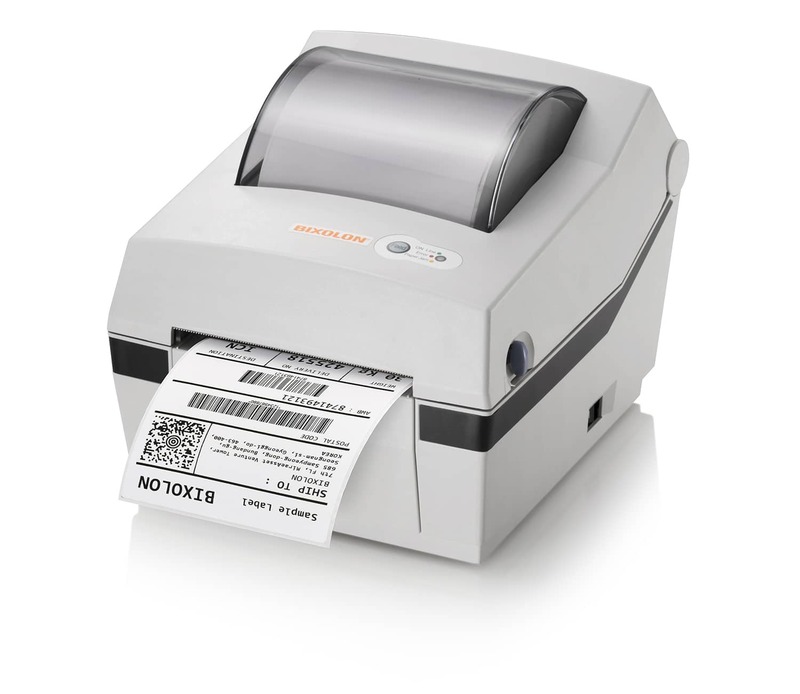 For use in barcode and receipting applications with the added bonus of printing on fanfold label media. The SRP-E770III comes with a 2 year warranty as standard.